Eataly is launching on the West Coast of the United States for the first time. The new Los Angeles store from the Italian group founded by Oscar Farinetti (at left in the photo) is to be inaugurated on Nov. 3, 2017. After opening stores in New York, Boston and Chicago, Eataly is aiming to conquer Los Angeles with a 6,000-square-meter space over three levels, featuring four restaurants, four corners dedicated to street food and take-away orders, two cafes, a terrace with a view and a market of both local and Italian products. In addition, Lidia Bastianich will run a cooking school there. 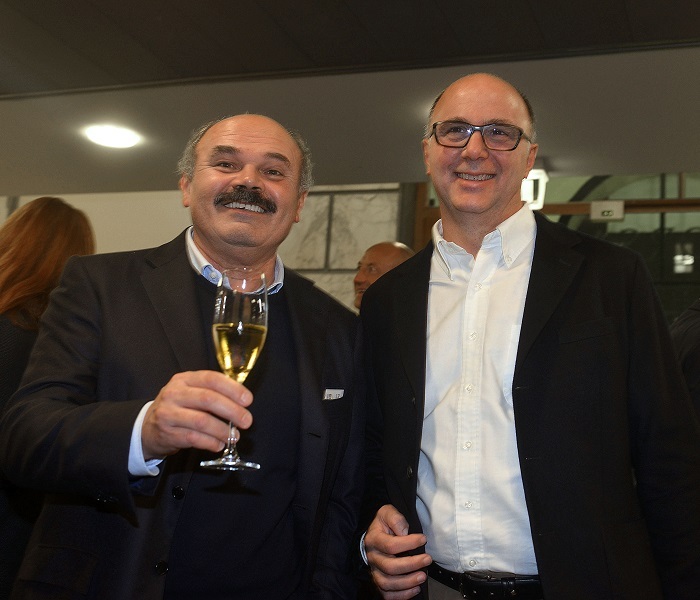 The project’s partners once again include businessman Joe Bastianich, chef Mario Batali and the Saper brothers, who are long-time Eataly partners in the United States. In the meantime, in Italy, excitement is building for the opening of Fico Eataly World, the large theme park dedicated to food biodiversity, which is to open in Bologna on Nov. 15. Finally, the company is working with the Tamburi Investment Partners on the much anticipated stock listing, which should take place between 2018 and 2019, offering about 30% of its capital to the market.